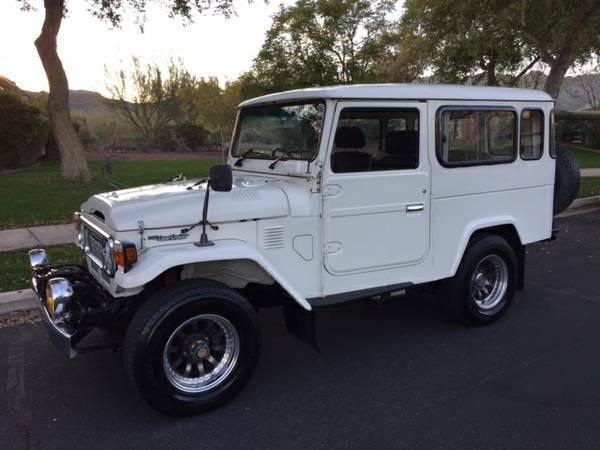 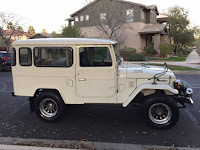 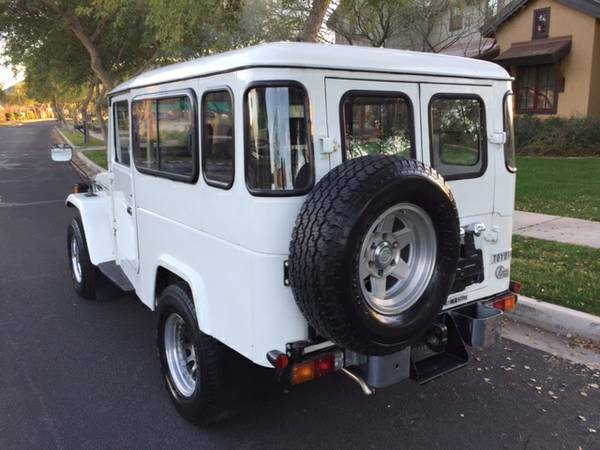 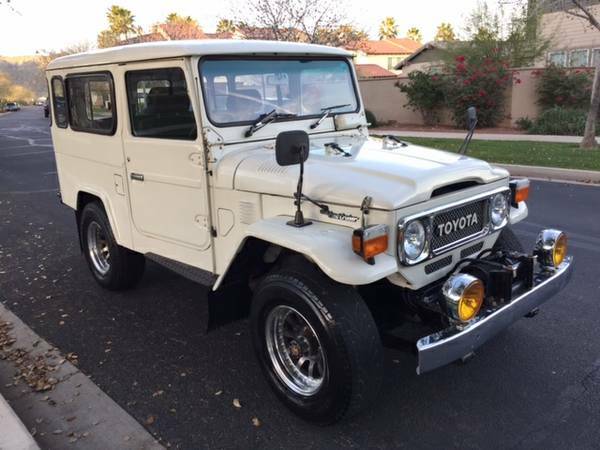 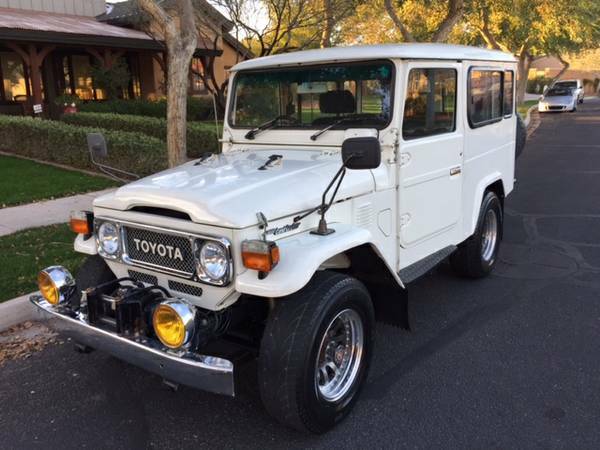 This right-hand drive BJ46 comes straight from Japan, FJ is the super rare mid-wheelbase BJ46 model which was longer than the well-known FJ40 but shorter than the HJ47 Troop Carrier. The extra rear length is found between the doors and rear axle and also in the extra rear side window. This example is fully restored and also has some cool Non-USA options like right-hand-drive, fender-mounted mirrors, and sliding rear windows.Factory Diesel engines are a cool. 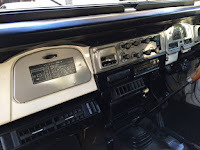 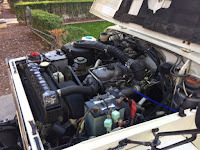 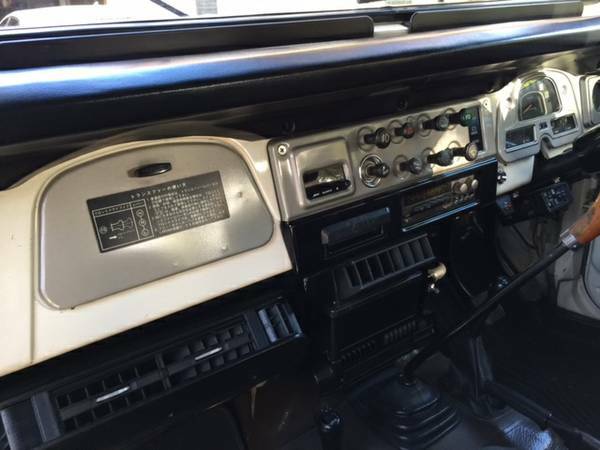 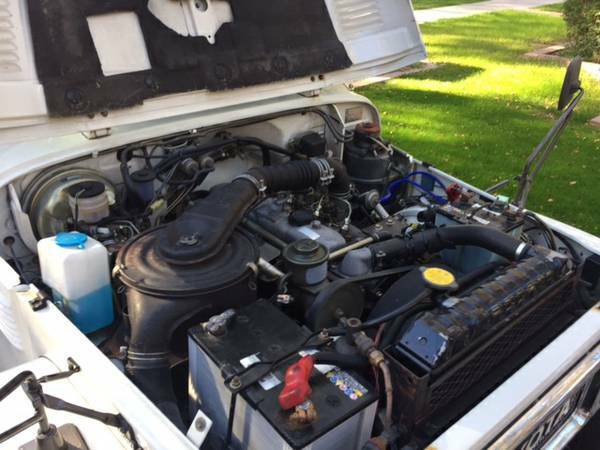 We prefer the earlier rounded headlight trim but the all-stock aspects of the BJ46 are hard to stray from The interior has the ultra-rare factory tachometer and and interesting silver center switch console. 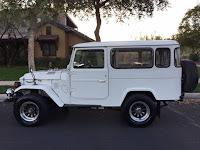 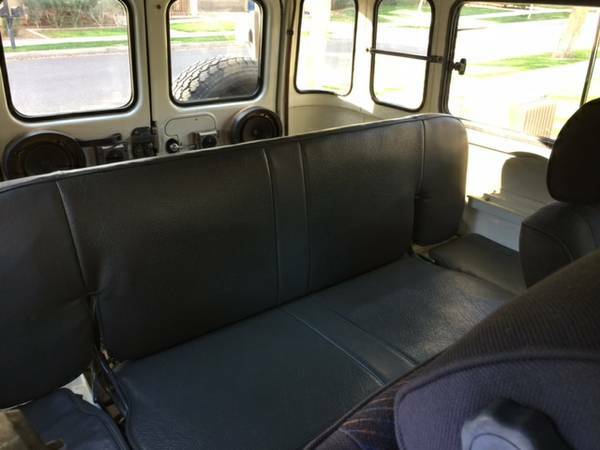 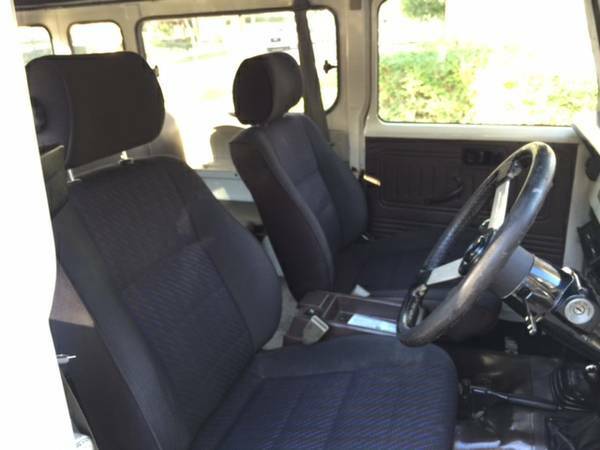 The extra length is particularly noticeable in the cargo area where this car also has a cool original bench seat.This is definitely a cool and interesting vintage Land Cruiser. It will not diminish in value and is better positioned to tackle rising fuel costs with the Diesel engine.